What do you think of a bath in a hot tub? It could not be better! 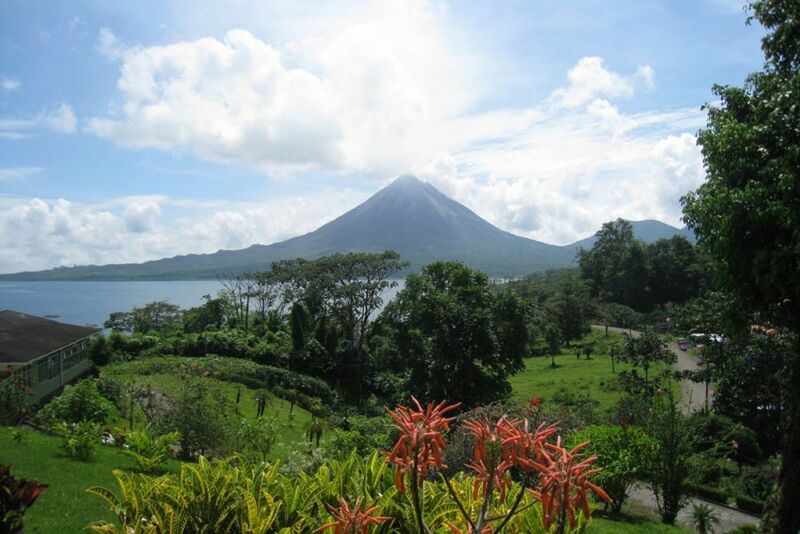 The Arenal Volcano - one of the most active volcanoes in the world! Get very close to the active volcano on this guided hike. 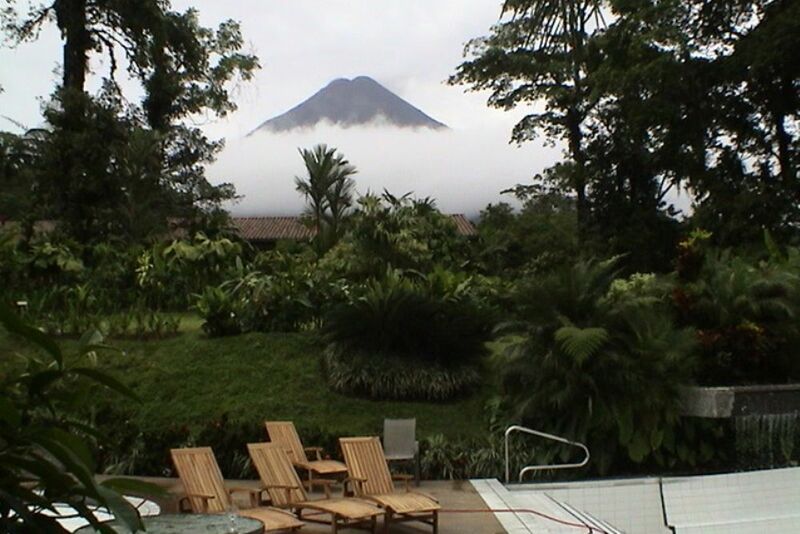 Enjoy beautiful views of Costa Rica's picturesque landscape. 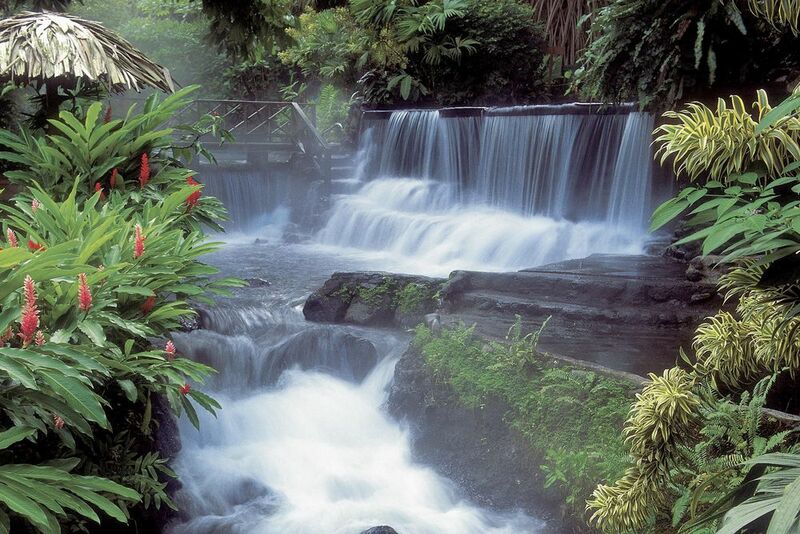 The hot springs of Tabacon provide complete relaxation. Afterwards visit the thermal springs of Tabacon - pure relaxation! Here you will be spoiled with a delicious dinner! Enjoy it! 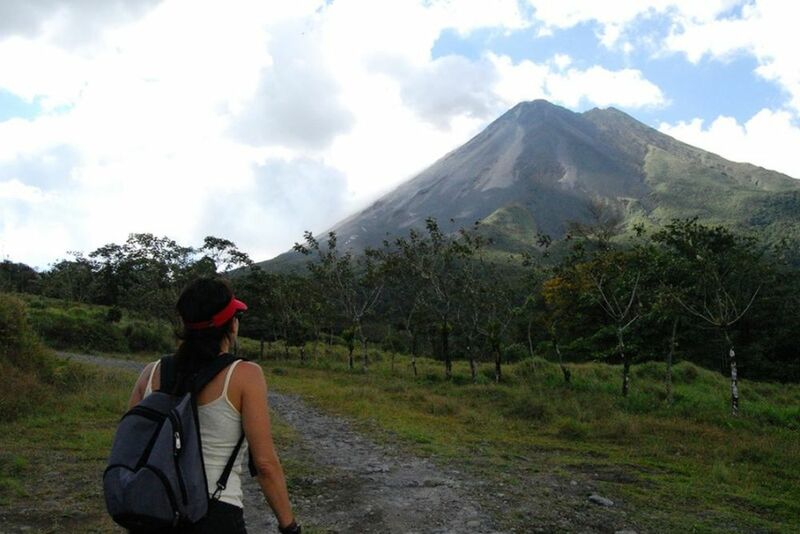 Come on a guided hike to the Arenal Volcano in the north of Costa Rica and get close to its efervescent depths. 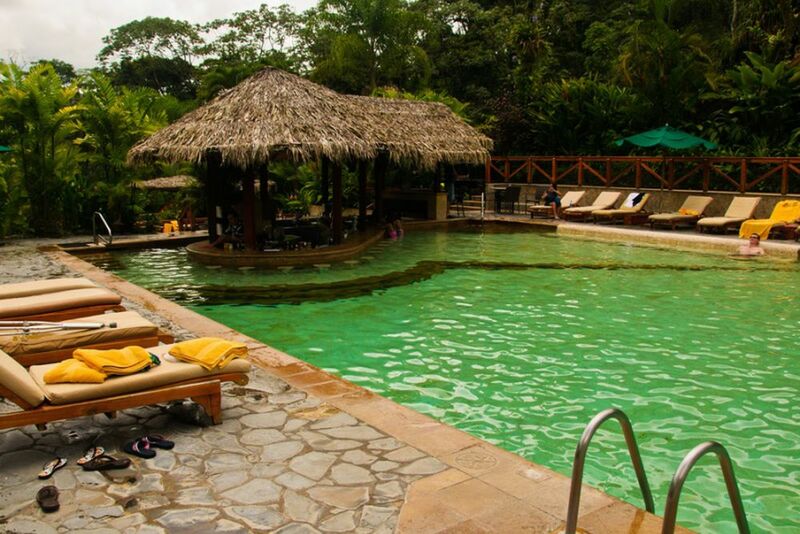 Subsequently, pamper yourself at the Tabacon thermal springs! Experience the perfect combination of adventure and relaxation! The Arenal Volcano is one of the most active volcanoes in the world. Regular expulsions of gases, water and fumaroles draw the attention of millions of people to the 1,633 meter high natural wonder. Are you ready for a short hike near the volcano? Buckle up your hiking boots and enjoy great views of the surrounding area and the tropical rainforest. 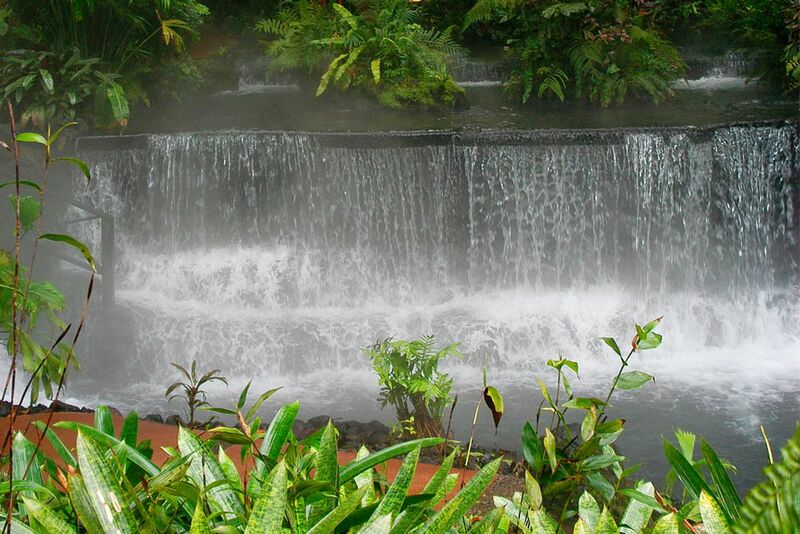 Then you can visit the Tabacon hot springs. Numerous small and large hot water pools as well as impressive waterfalls and a colorful floral splendor are just some of the highlights that await you in the spa resort. Just beautiful! Afterwards, enjoy a delicious dinner in the hot springs of Tabacon. Please note that wheelchair users and children under the age of 4 years can not participate in this excursion. Prices are based on a 2-person basis.